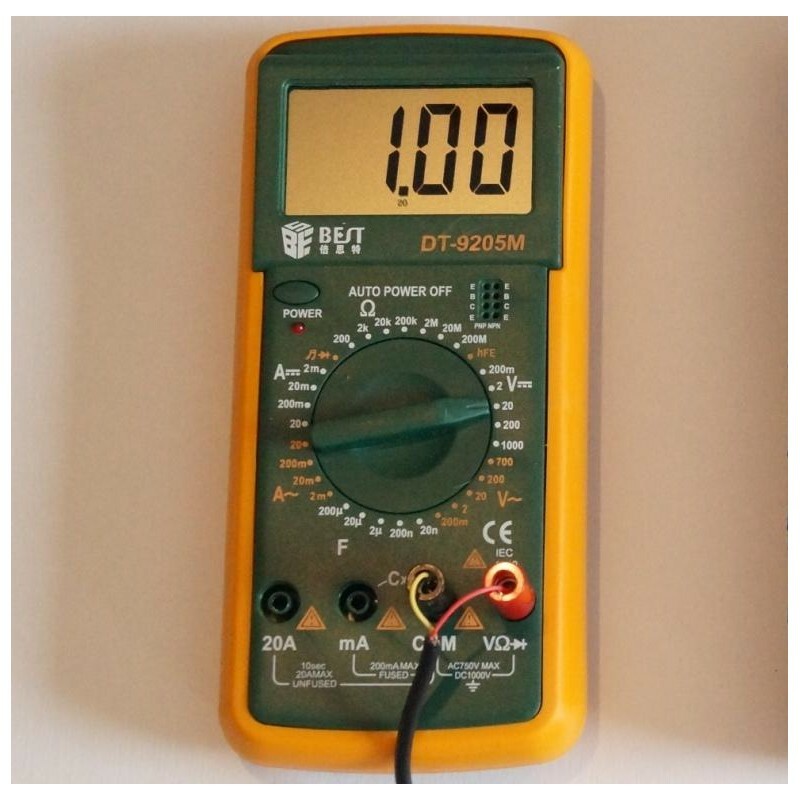 The Digital Display Meter is an accurate and convenient accessory to the LM4. Includes 1.8 meter LM4 cable, test leads, manual and 9V Battery. The 6ft /1.8 meter cable allows the user to take readings away from the LM4. Effectively improves the sensitivity of the LM4 by 10x. 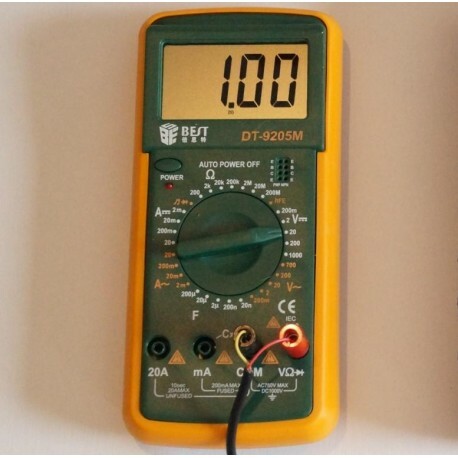 The digital meter can also be used separately as a multimeter for volts, amps and ohms measurements using the included test leads. 3.5 digits.